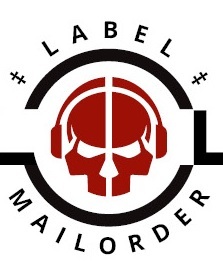 Debut CD comes in noble 4-page digipak is limited to 500 handnumb. copies. After long time here the first GU Album ! Info: GABE UNRUH was a two-headed music project from Germany which are formed at the beginning of 2009 for the first time. 2012 only Mario led the project on because Adonar resigned establish appropriate health! Here also the nice debut album , with great Deutsch Pop , Neoclassic and a touch Martial anthem! 09. Wollen wir weiterleben ? 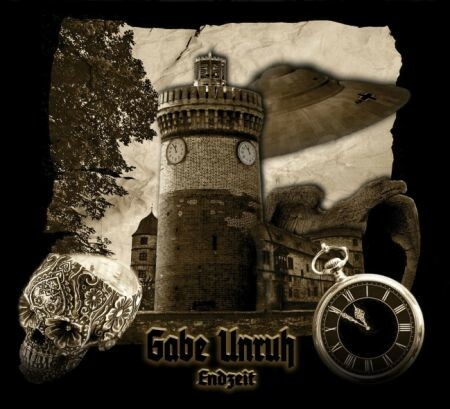 Customer evaluation for "GABE UNRUH - Endzeit Digi CD (Lim500)"